My Business Increased 400% and I lost 23 lbs! My income doubled in 2 weeks because your mentoring opened up the space for me to value myself. As I continued, my business increased by 400% and I lost 23 pounds! My life has come into a place of blessing, abundance and expansion because of my internal work with you, Kala. I am more in touch with my feelings, thoughts and my true desires. I am looking forward to using the Formula again to manifest my Beloved! Only 4 months after joining the Charismatic Woman Salon I met my Beloved! He proposed to me on my birthday and we married on his! 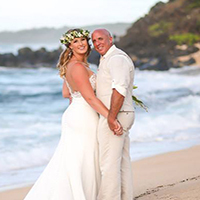 I am so grateful,Kala, for everything you taught that helped me attract and marry the Love of my Life! Since I have been doing your program, my life is just exploding with excitement. the time frame, wealth started showing up... and continues to flood in. Thank you, thank you, thank you, Kala! And Just Amazing Miracles Seem to Occur! She has a formula based on the ancient knowledge that is a catalyst for windfalls of money and opportunity. And I can tell you... these are things like: "I did your workshop and 2 weeks later I received a check for $38,000!" Or... "I couldn't sell my house and suddenly I did your workshop - and not only did I sell my house, but I sold it for $7000 more than I was asking for it!" And just amazing miracles seem to occur! 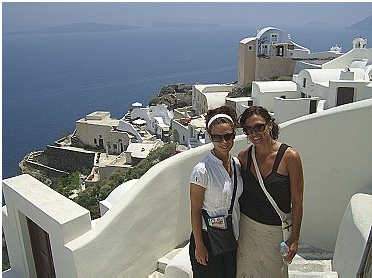 My Daughter and I are Travelling to Greece and Turkey! I am a single Mom and one of my major goals was to travel. My daughter has had pictures on her wall of her dream-spot, Greece, since she was 8 years old (she's now 19.) While doing the Formula, I was hired into a new job where I get paid for vacation time - and now my daughter and I are travelling to Greece and Turkey on May 31st. VERY EXCITING! I know my other goals are in process as well, as I continue to use the tools I learned from you. Thanks so much. I just wanted to let you know that, since returning from Greece, I bought a townhouse just a few blocks from where I live.... it is wonderfully exciting. 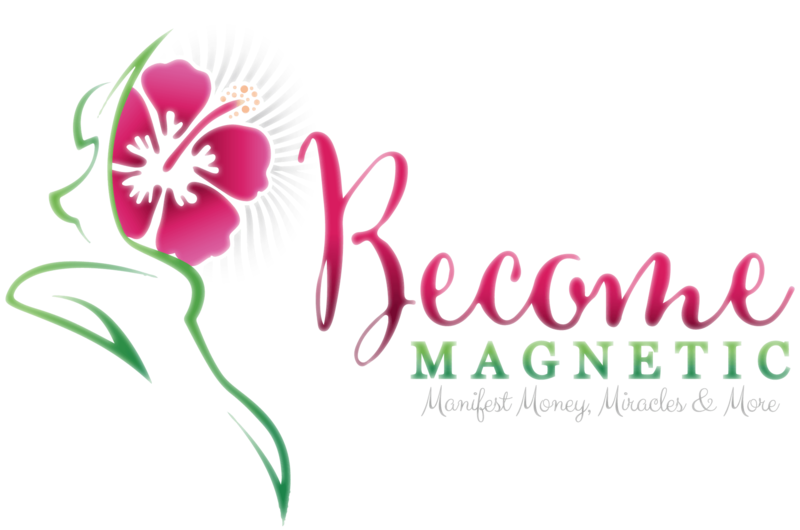 Once I if come up for air, I would love to do the Magnetic Energizing Formula again to see what other fabulous things I will attract. First Date Soul Mate after 29 Years! in March I started feeling ready to have a soul mate. I used your Charismatic process to call him in. I could feel the power of it immediately. Met him March 28, the day before my birthday. I Am So Happy Because the Results were Immediate! Before working with Kala I kept attracting the same kind of weirdo guys unfulfilling relationships with emotionally unavailable men and addicts just like my father was - and I kept feeling REALLY frustrated that I could get other areas of my life to work (like my business) but, for the life of me, I couldn't get this one to work. Kala helped me to DISCOVER the exact very deep hidden programs and limiting beliefs that were holding me back from being able to receive healthy men and healthy relationships into my life and she helped me to let go and re-pattern these. As a result I've been attracting better and better men into my life! And I am so happy because the results were immediate! THANK YOU Kala!! Our First Month With Over $1,000,000 In Sales! Since my last testimonial, our company has been growing steadily, and it is with great excitement that I am sharing this news with you. In 21 years, we have had our first month with over $1,000,000 in sales, and we still have a week to go! 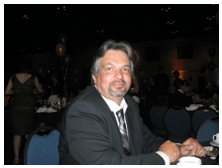 The huge increase in sales started just after I took your course. Also, I am really enjoying working again like never before. Orders Started Coming In from Everywhere! This is the first time I have ever experienced a formula that actually gives results. At the end of 28 days, my business increased - orders started coming in from everywhere! Before I did your program to attract more love and abundance, I had been out of relationship for seven years. My life has changed dramatically since your course! 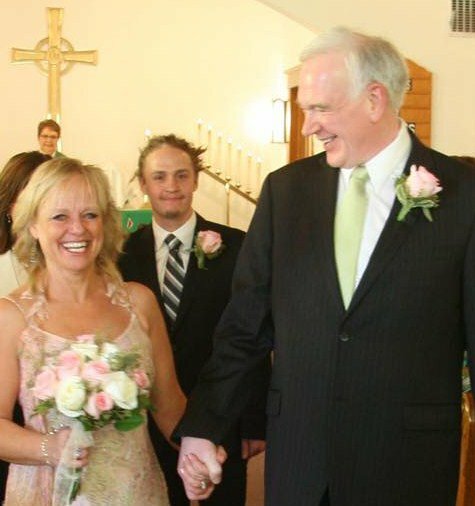 I am very much in love with my soul mate, who is now my husband, and my daughter adores him. When I met Bryan it was as though I had been in a black box sealed tight and squared off with sharp edges. When we came together there was this incredible opening and softening. Even though I sense a feeling of being complete within myself, this huge space keeps expanding, taking me to deeper levels of love every day. Thank you so much for your wonderful teachings. I was Gifted with an Unexpected Inheritance! "I was delighted to join Kala for a 60 Day Magnetic Prescription. At the completion of the two months, I am happy to announce that I have been showered with some amazing good fortune! My long awaited dream for a unique wedding, came together beautifully. My wonderful husband and I then boarded "The Wellness Adventure" Cruise to Alaska. 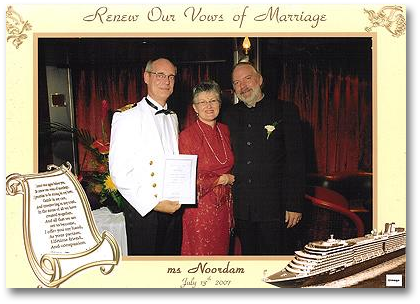 We had the incredible opportunity to renew our "brand new vows", thanks to the Captain of the MS Noordam. Upon our return, I was gifted with an unexpected inheritance! What more could I ask for? Thanks so much Kala for your invaluable manifesting program. 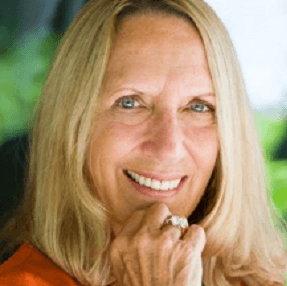 Kala steps up and shares her life of miracles in the Charismatic Woman. In so doing, a transmission occurs where we realize that we are all charismatic and can have our hearts desires. I highly recommend anything Kala brings forth. Kala H.Kos is amazing in all that she does and teaches. Her knowledge comes from the heart and all that she has studied and accomplished. KNOW that only a genuine gold hearted mind and soul can do what she does. I know her personally as a friend and first met her through an online Hawaiian course she taught. Connecting with Kala is a gift: there are few people, mentors, or business owners like her. I would HIGHLY RECOMMEND her. There are those who once in a blue moon come across your path that shift your life for so much positive happiness. Kala is one of these people. followed through, were very coachable, and got terrific results. but if you want to go for it, we'll show you how!